Who We Are: Magellan Life Sciences is a synthetic biology company that discovers and develops plant inspired proteins for commercial applications in Food and Beverage industries. Magellan’s proprietary protein production platform XSeed® bridges the gap from R&D to consumer markets by allowing for economically viable industrial scale production of unique natural proteins. **Our Product: ** The sweet tasting protein Brazzein is the leading product from our pipeline. 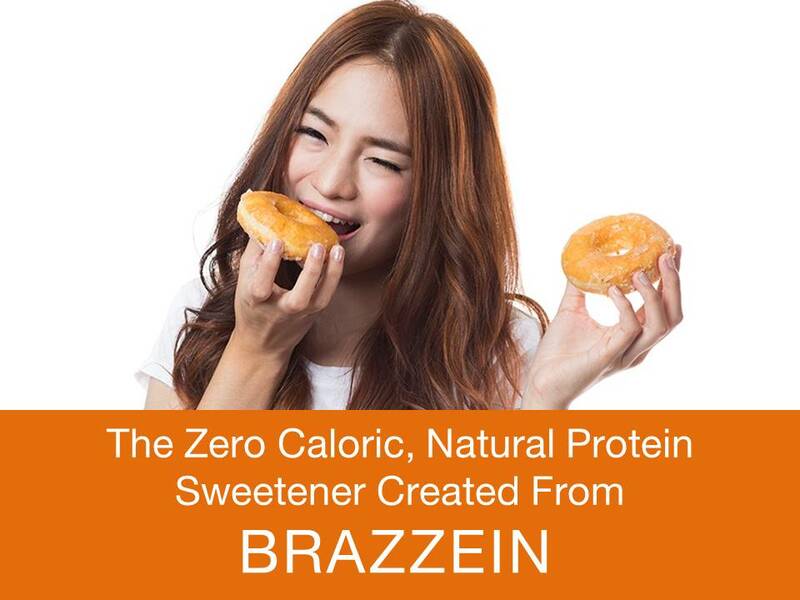 **Brazzein holds significant commercial potential as the next-gen protein sweetener that is 1200 times sweeter than sugar, zero caloric, pH and heat stable. 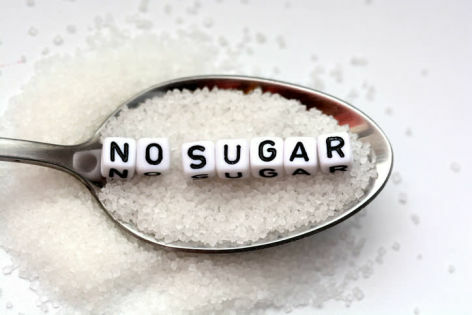 ****Unlike all its competitors, Brazzein has a sugar-like taste with no bitter or metallic aftertaste, thus requiring zero masking agents, thereby reducing formulation and product costs; a high value proposition for today’s F&B industry. **Using XSeed®, we have developed a patented commercially viable production process for Brazzein. Magellan is currently seeking strategic investment for its seed round, joint ventures and collaborations for scaling our production and commercialization of Brazzein. **Our Technology: ** XSeed® Platform- Our proprietary synthetic biology-based platform is built upon a vast library of proprietary synthetic secretion signal molecules. Engineering of product-specific, production strains with the appropriate combinations of these secretion signals allows for extremely high titers of secreted product. Proprietary, effective and simplified Down-Stream Processing protocols complement XSeed® enabling Magellan to reach unrivaled lower production costs. Please tell us a little bit about yourself and why you'd like to connect. Magellan Life Sciences + SOSV will follow up with you via email.